The Facilities Management industry in the UK is valued at over £100 billion and the energy being managed in such contracts is extremely large. Over the past decade, I have worked with hundreds of organisations all working to save energy. The best opportunities, I have personally found, have been through the Facilities Management (FM) process. However, there are also many challenges in delivering actual energy savings in the FM process. In this blog I will share my learnings, conclusions and views on this subject. In my experience the form of contract between an organisation and the FM contractor varies spectacularly in terms of scope and quality of energy management. The best FM contracts have well written requirements and targets to save energy and can include share save incentives. The worst can completely overlook energy management at all and this can result in instances where quite literally the lights, fans, chillers, pumps, etc. are left on when nobody is home because the FM contract requires services to be enabled at all times. This can cost organisations up to 30% of their utilities budget. It is quite simply being wasted due to a poor contract. Capability is an issue for both the client and the FM contractor. 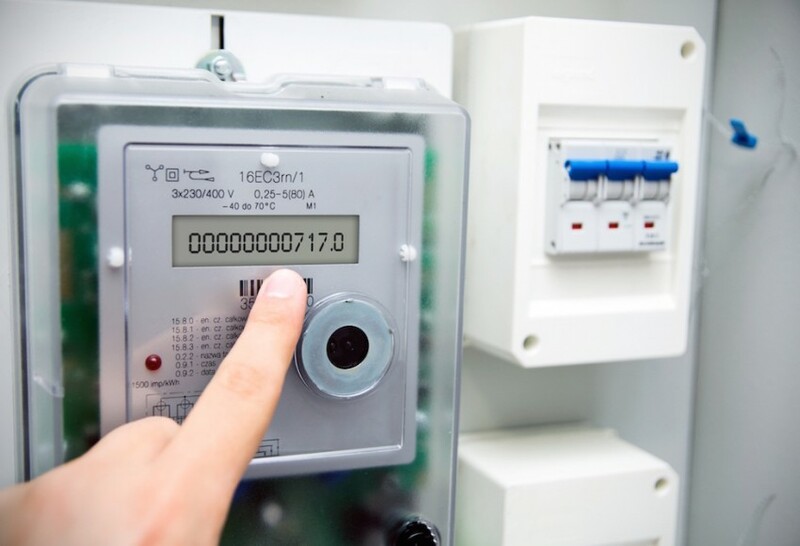 I have personally experienced capable FM contractors working with organisations that have little capability and understanding of energy management – this has led to poor results. This is because the delivery of energy savings is a complex business. Energy savings are not generated through spending money on technology or training alone but involve deeper change management within all levels of the organisation satisfying many needs, be they compliance, operational or financial. The delivery of energy savings requires a business case, sign off, procurement, installation, commissioning and verification. In many cases great sums of money have been spent on installing technology and it is not known if the project has yielded any results. The team simply moves on to the next challenge and project without understanding the results of their hard work. Clearly the top success factor is to have a well written FM contract which is executed by capable teams with the results monitored and verified. Ideally the contractor should be incentivised and penalised according to their performance in delivering the contract and this being delivered with quality data. The next success factor is to ensure that organisations develop and implement standard operating procedures, or, energy procedures for how their buildings, plant and assets are operated. These can be set up by the FM contractors and followed by the organisation so that all are singing from the same hymn sheet. Third party verification and validation is often very welcome. It provides an independent view of the energy saving status and performance of both the organisation and the FM contractor. Disputes can be managed more effectively and remedies quickly implemented. To date I have not worked with an organisation or FM contractor where the energy savings could not be improved. This has been widely acknowledged by both parties. The challenge is to understand the reasons for energy savings not being delivered – be they contractual, capability, technology, or corporate culture – and to work up solutions. So the next time you review your FM contract have a think about some of the issues raised here and see if they are applicable to you. For more information about energy savings in Facilities Management, leave us your details on our contact page or contact Paul Bennett on 07815 82 44 62 or via email: paul@bssec.co.uk.